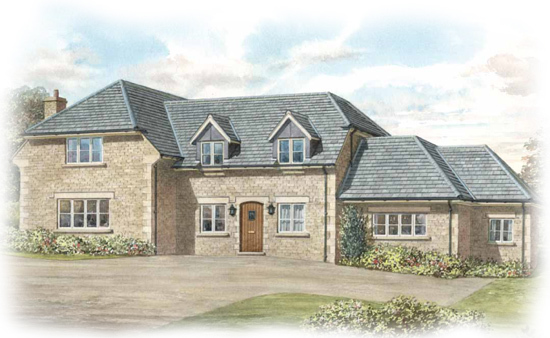 The Pastures is an exclusive development of individual stone-built homes in the peaceful hamlet of Wothorpe in an unspoilt corner of Cambridgeshire. Surrounded by rolling hills, this picturesque settlement lies just a stone’s throw from the beautiful Georgian town of Stamford, famed for its rich architectural heritage and thriving cultural scene. 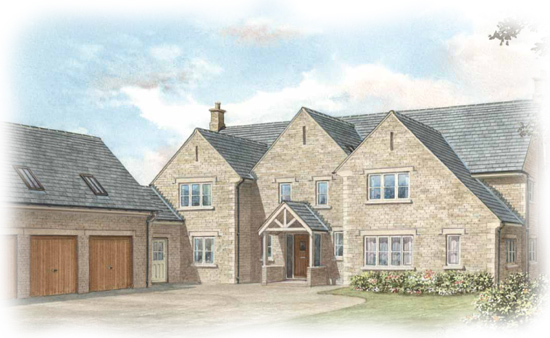 The area has been carefully selected by Hereward Homes for its unique character, and offers that much sought-after combination of relaxed rural living and proximity to excellent entertainment, shopping and leisure pursuits.